Will Smith’s character is definitely missed in the trailer, we’re not sure why, maybe the big blockbuster king has other projects up his sleeves that he’d rather be working on? Without his presence though we can see it’s going to be a very different movie to the first one, more serious maybe? Similarities being: Jeff’s glasses seem to have more of a round lens, with arms at the top of the temple going back. There is a clear keyhole bridge over his nose, due to another round appearance when worn. Finally there’s the colour – do we need to say more? But our lucky eyes don’t have to wait until summer 2016 to see more of Jeff – oh no! We’re lucky enough to see him in the latest Curry’s PC World adverts too, have you seen him yet? Now, this time we forgot completely what he was really advertising down to being totally dazzled by his wit, charm and undeniable Tom Ford glasses! Oh yes – the gold arm detail that runs along into the edge of the frame to make out a sideway’s ‘T’ is characteristic of the Tom Ford eyewear range. 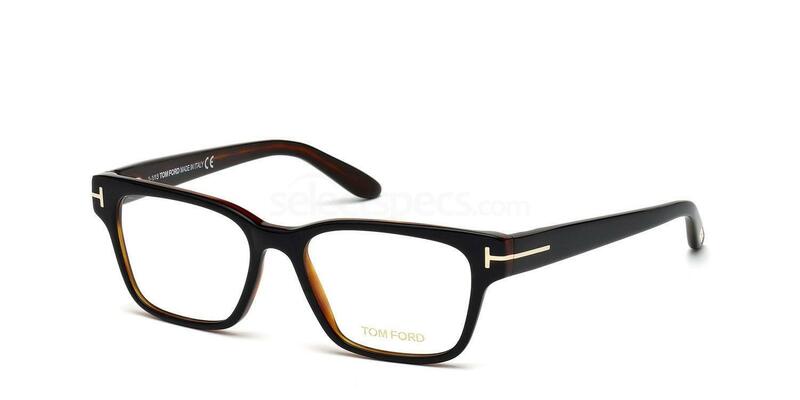 So, we think they could be the above Tom Ford FT5288 for their thick rimmed appearance, with a classic almost squared shape. They could even be the same pair Daniel Craig wears but as sunglasses in latest James Bond film Spectre. Anyway, we hope Jeff Goldblum will continue to grace our TV screen’s across the country with a variety of different eyewear – if he continues to do so then we will continue to report on it! 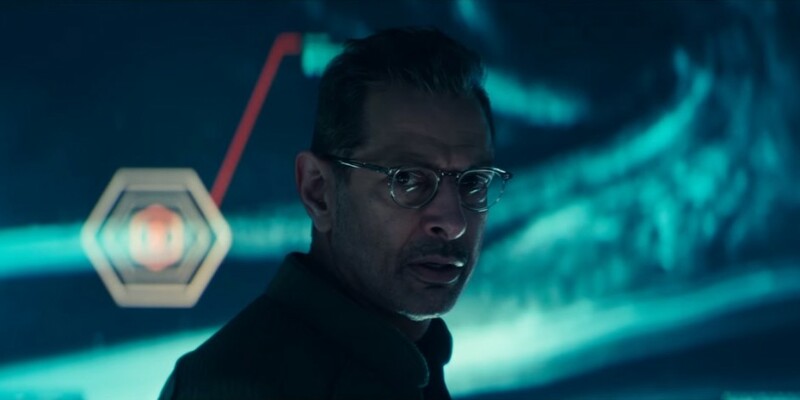 Do you like Jeff Goldblum’s new glasses? Let us know which ones you prefer in the above examples or if you’ve seen him wearing something else recently! 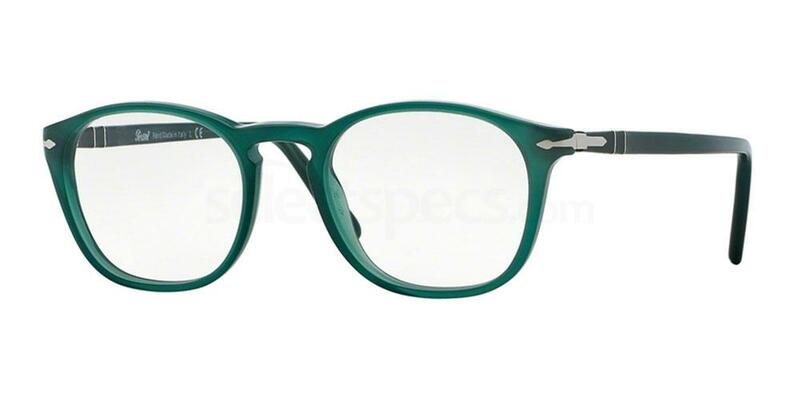 He typically wears Tart Opticals – These look like their Ex-Man line but I could be wrong. Thanks Q, that’s helpful to know – would you be interested in writing for us?